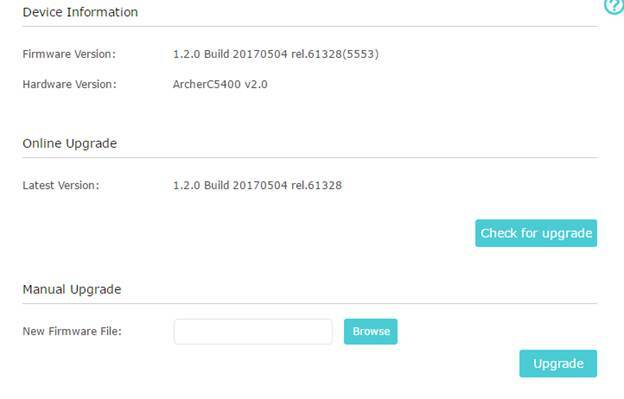 Step 4: Upgrade to the HomeCare is supported on ‘Build 20170504’ or later. If your router requires a firmware upgrade, click here. Step 5: Once you are on a compatible firmware, you will need to log back into your router. Use the log in password for your router. The default is “admin”. 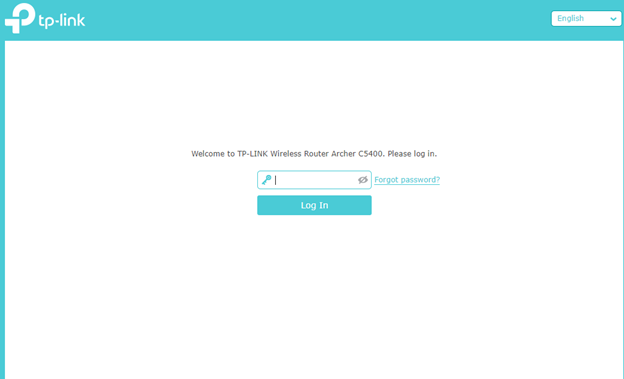 Step 6: Now to use the new enhanced features you will need to log into a TP-Link cloud account. 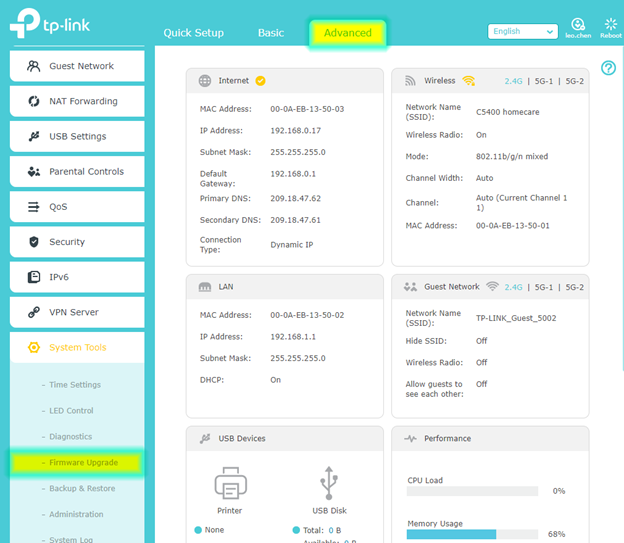 Click on “TP-Link Cloud” under the “Basic” tab. 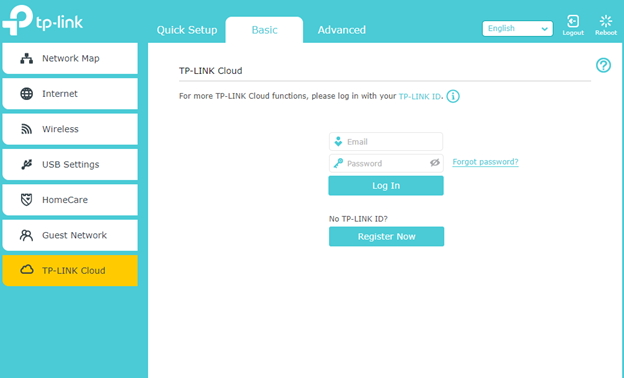 Step 7: Log into you TP-Link cloud account or if you do not have one, click “Register Now”. 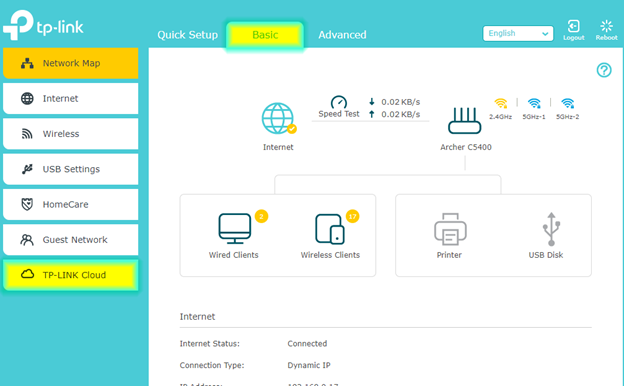 For steps on how to create a TP-Link cloud account click here. *Note: Future access to your router’s management page will require you to use your TP-Link Cloud email and password. Step 8: Setup of Homecare services is now complete. 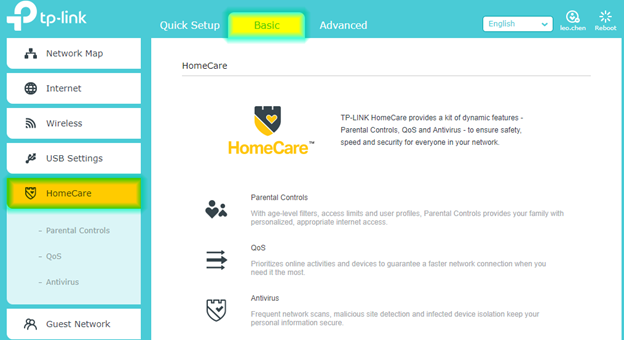 From the “Basic” tab you can click on “Homecare” to check and configure your Homecare features.